Double or family bedrooms are en-suite with a choice of bath or shower. 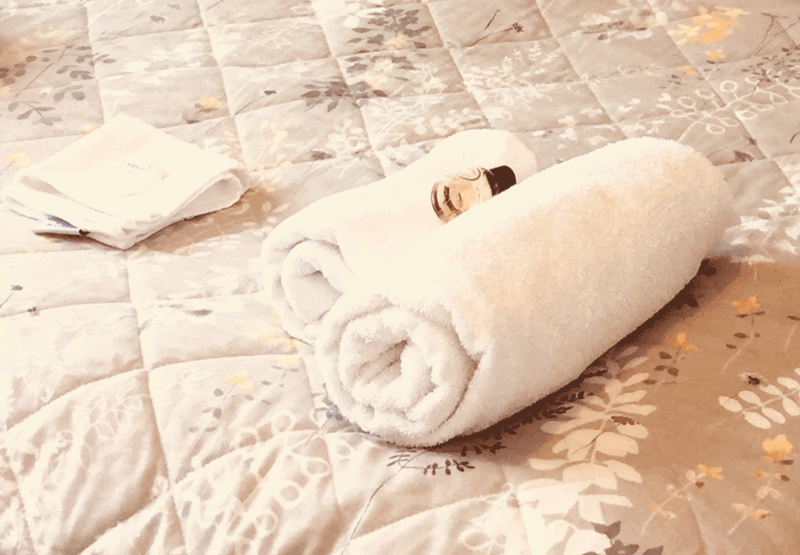 They are comfortably furnished and decorated and include: Central heating, freeview TV, complimentary toiletries, hospitality tray, iron/ ironing board available on request, hair-dryer, WiFi internet access (Guests can connect to our wifi free of charge). Prices are inclusive of breakfast. We have one single room which has the use of a shared bathroom. Please contact us for rates and availability. Many of our rooms have amazing views of Grisedale Pike, Causey Pike, Skiddaw and the surrounding fells. We also offer an outside seating area for guests with mountain views. Dogs are welcome to stay with us, please contact us in advance so we can provide for your furry companion. We don’t charge any extra for dogs but we just ask that dogs aren’t left unaccompanied in rooms at anytime and they are not allowed in public areas. 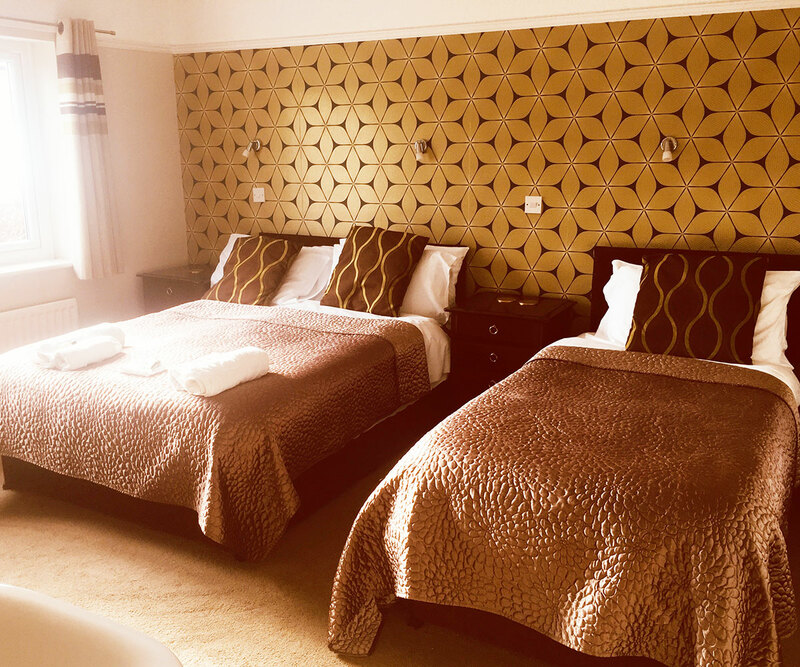 To view availability and to book this room please see our booking page. We look forward to welcoming you to Rickerby Grange.